Contact Croatia charter company Cata Sailing d.o.o Browse our website and brochure to discover our offer. If you need more help, call or e-mail our Luxury charter consultants who will discuss your requirements and help you choose your ideal holiday. Our charter bases are in Trogir and Dubrovnik. Cata Sailing customer service is professional, communicative and always ready to answer to all your questions. 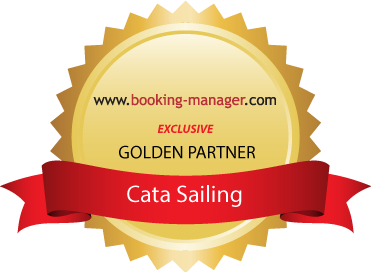 You can contact Croatia charter company Cata Sailing by filling out our Custom inquiry contact form or send a booking request trough our Booking engine on home page. Copyright 2014 © CATA SAILING. All rights reserved.